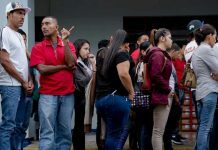 The dollar exchange rate could close 2018 and start 2019 in a range between ¢650 and up to ¢700 colones for one US dollar. This according to economists consulted by the Q, who assured that dollar exchange rate will continue to rise due to the critical situation facing the country in fiscal matters. 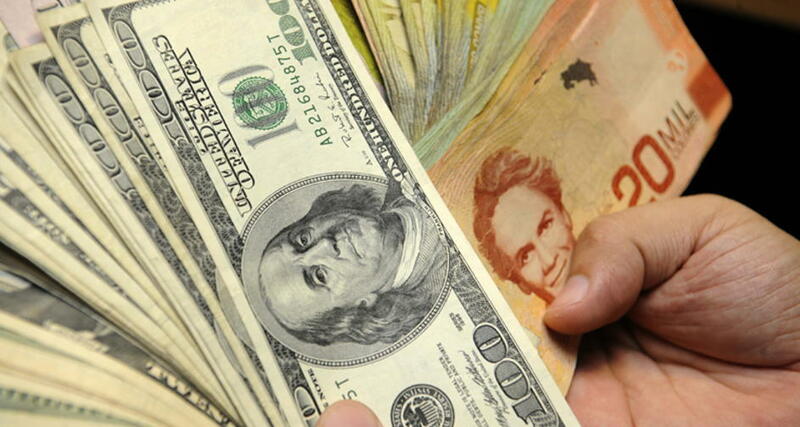 This week the dollar exchange rate set by the Banco Central (Central Bank) has risen steadily, resulting in an increase at the public and private bank and financial institutions. On Thursday, October 11, the sell price posted by both public banks (BCR, BN, Banco Popular) and private banks was ¢600. By late Friday, the sell rate dropped ¢1 colon at some banks, the others with no change. 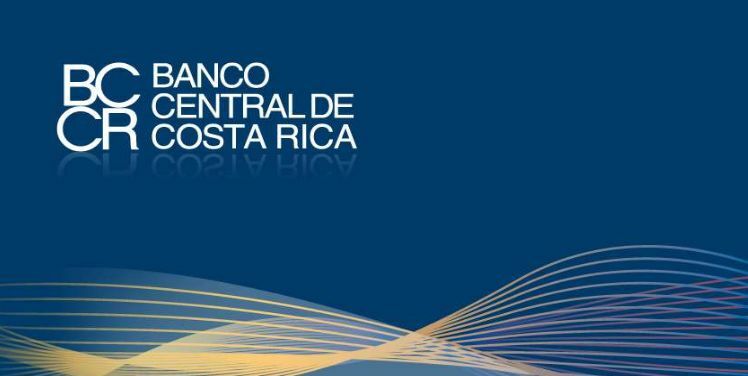 A slight drop in the Banco Central rate this morning is not expected to affect the rates at the banks, at least not until Tuesday (October 16), given Monday is a holiday. 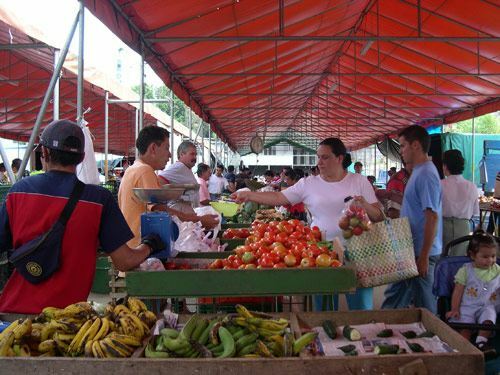 Felipe Arroyo, an economic analyst, explained that there are two fears about the increase in the exchange rate. 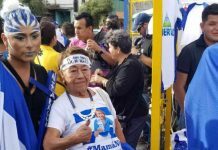 The first is related to the fact that people do not want to invest or buy, which causes a decrease in national production, which is reflected in the Macroeconomic Program of the Central Bank (Programa Macroeconómico del Banco Central). While the second fear is related to the colon, as consumers move to the US dollar, and causing greater demand for the currency. “Everything will depend on the Government achieving the way it is financing its spending requirements. If it manages to solve them with the Plan Fiscal (Tax Reform) and with access to cheaper credit from the financial institutions and with greater stability, the pressure of the fiscal deficit decreases,” he said. The dollar exchange rate set by Central Bank for this Saturday, October 13, is ¢590.91 for the buy and ¢597.15 for the sell. The next change (up or down) expected from the Central Bank is Wednesday, October 17. What are your thoughts on the dollar exchange? How or will it affect you? Post your views in the comments section below or post to our official Facebook page.